Nike&apos;s back with another N7 collection for the holiday season. The installment, which celebrates Native American and Aboriginal culture, takes direct inspiration from Northwest Coastal art. 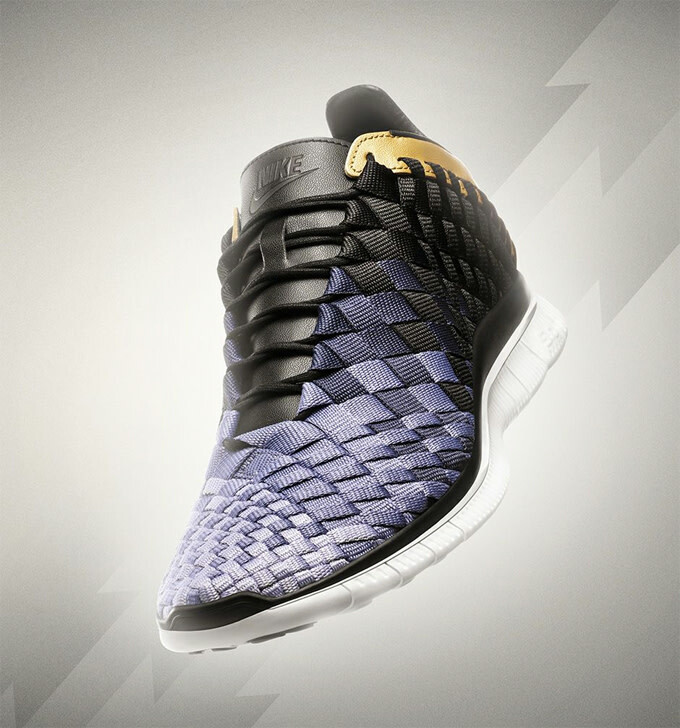 The latest N7 offering marks Nike&apos;s seventh collection and is made up of four sneakers, including the KD 7 and Free Inneva Woven for men. In collaboration with Northwest Coastal Salish artist Peter Boome, Nike incorporates cultural imagery from the Northwest region onto each sneaker. 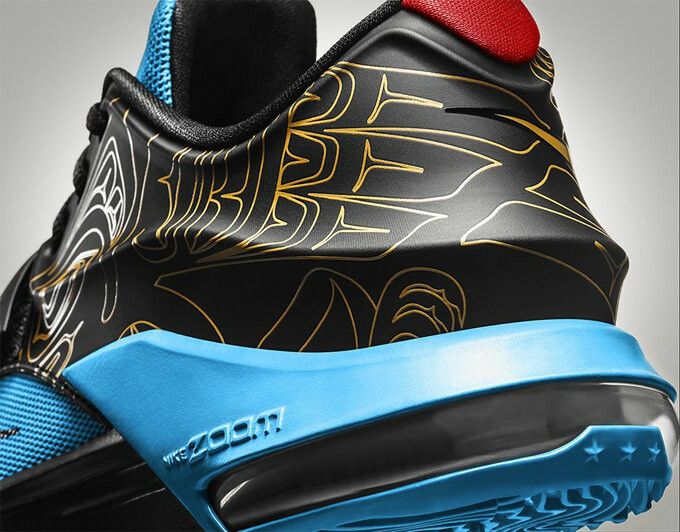 The KD 7 sports a blue and black color scheme with gold detailing of a raven&apos;s wings at the heel. The raven is symbolic for the bringer of light. 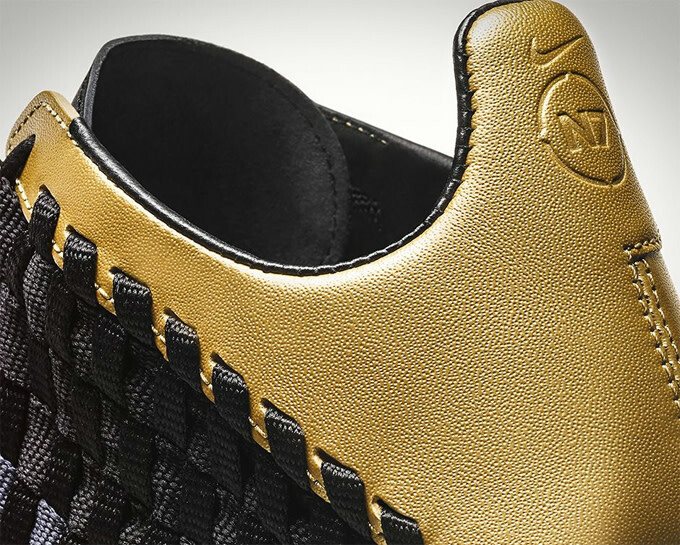 For the Free Inneva Woven, the runners are decked out in a black and grey woven upper with gold leather at the heel to mark the collection&apos;s seventh anniversary. 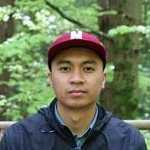 The upper also represents the significance of traditional basket weaving in the Northwest. 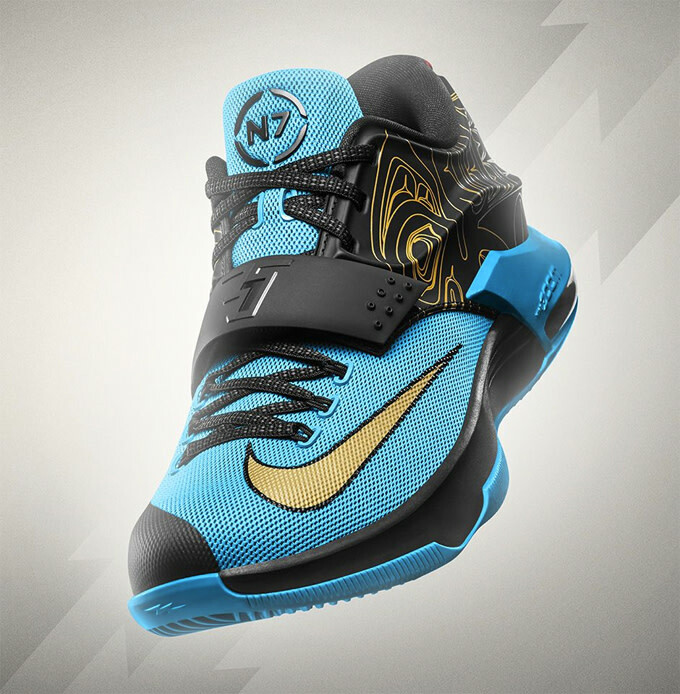 The N7 collection launches tomorrow, November 8, on Nike.com at 8 a.m. EST. Proceeds will go towards the N7 Fund, which helps Native American and Aboriginal youth sport programs.